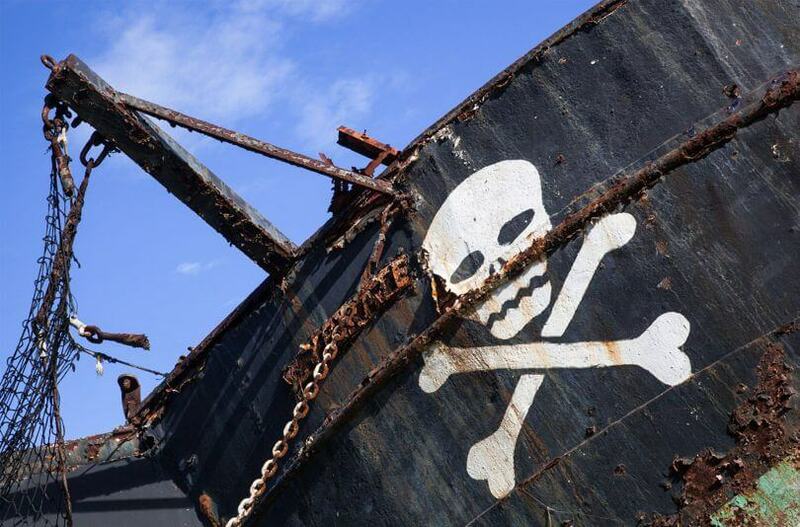 More and more piracy sites are sinking. Find out which ones have sunk this time around. With the current economy and companies laying off employees left and right, who has got the time to download an illegal piece of software from torrent sites right? Well, even if someone has got the time and the nerve to do exactly that, how many of those people have actually got the time or the resources to know which of their favorite torrenting sites have been blocked? More like secretly blocked by the authorities in the United Kingdom. Yes, new reports have emerged which have revealed that authorities in the United Kingdom have silently expanded the blocklist of piracy sites with the addition of hundreds of domains this time around. Just for clarity’s sake, when we say “authorities” as in “authorities in the United Kingdom have taken steps to expand the blocklist of piracy sites in the kingdom”, we mean United Kingdom Internet Service Providers, more commonly known as just ISPs. But this has to be the biggest number of banned piracy sites in recent memory. Law enforcement authorities all over the world have been going after the big wigs of the piracy industry since the start of the season, or year for those who don’t watch much TV series or sports channels and as a result we have seen the likes of Kickass Torrents and Torrenthound along with many other big names in the torrenting industry go down and their owners either taken out (not literally thankfully) or put behind bars. As indicated before, the United Kingdom Internet Service Providers have blocked a number of domains that belong to piracy sites. The list of piracy sites include more than 500 URLS and these internet service providers have left no stone unturned in ensuring that the URLs of these 500 piracy sites gets added to the national piracy site blocklist. It has been revealed that the expansion process was initiated on the request of the various copyright holders who have been targeting big piracy sites since the start of the year. Copyright holders have gotten rather sharp at identifying piracy sites and have taken some advanced measures in order to ensure that people can’t get their favorite content for free by just downloading a bunch of files from the internet without taking into considerations any negative consequences. 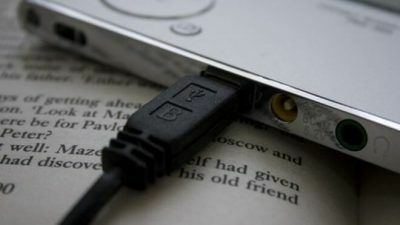 Copyright holders, especially in the United Kingdom, have made a habit of adding new proxies for piracy sites that have also been previously banned from the country. Of course, no matter how many sites internet service providers in the United Kingdom or for that matter in the world, ban there will always be those people who will come up with other newer and more secure proxy sites for people to download copyrighted content from. There should be no doubt about the fact that this updated list of blocked piracy sites is a major update to the list of blocked piracy sites in the United Kingdom but will it really stop people from downloading copyrighted content from the internet without prior permission from the creators of that content or more importantly, will it have any effect on the people who run the operations behind some of the mega piracy sites? Perhaps, readers would be able to understand the consequences, if any, of blocking piracy websites in the United Kingdom by internet service providers with the help of a history lesson. The thing is, people have seen a large uptick in the number of piracy sites that have been cloned in the United Kingdom by copyright protection groups. If we’re talking estimates then those go well into the hundreds. In other words, hundreds of piracy sites that have helped people download and use and basically facilitate people engage in copyright infringement have been blocked in the United Kingdom and each year the list of banned piracy sites gets bigger and bigger. Part of the reason might be that, whenever these internet service providers or even law enforcement agencies ban on piracy website, a number of newer ones pop up in order to take the market share abandoned (or rather forced to abandon) by the banned website. Users along with piracy site owner are quick to transfer their data to a new domain when the original domain gets banned. Most of the times, the people who manage these new piracy websites, are the same ones that were behind the old piracy sites that were originally banned. If we can just take a step back to a few weeks ago, we saw that another one of those High Court orders caused several piracy sites such as 123movies and other streaming websites known as streaming portals, to get banned in the United Kingdom. Did it bring down the piracy rate in the country? Well, no one can say for sure at the moment. Though it has to be mentioned that sometimes, blocking piracy sites does bring some positive effects. We say some positive effects because the effects only partially block people from engaging in copyright infringement activities. As indicated earlier, blocking piracy sites sometimes does indeed prevent subscribers to access these piracy sites (or rather domains) directly from the comfort of their average internet connection and a simple browser. 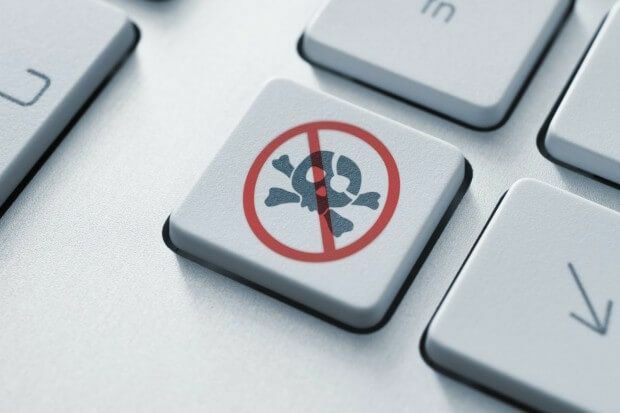 Savvy internet users however, know alternative methods to access these blocked piracy sites or other newer piracy sites that pop up as a result of older ones being blocked. In other words, people who are going to engage with piracy sites will do so with or without internet service providers banning popular piracy sites. Perhaps, online users should not be blamed for engaging in this illegal behavior because there are simply so many ways for anyone on the internet to make use of and access popular streaming portals and piracy sites. As pointed out earlier, whenever internet service providers or law enforcement agencies ban or block piracy sites, the people behind these piracy sites and the people who support these piracy sites are often able to create other mediums of accessing these piracy sites which are commonly known as reverse proxies. Novice users who don’t know the meaning of reverse proxy shouldn’t worry because the concept is relatively simple. Basically, these reverse proxies enable online users to access block piracy sites and restricted pages through the use of a brand new and fresh domain name. Copyright holders have kept up with piracy sites and have continued to ban more new domains. A new domain name effectively bypasses the restrictions that are put on the original piracy site by law enforcement agencies and internet service providers through orders of the court. Of course, this isn’t a permanent solution because as soon as the domain name starts to get popular, law enforcement agencies along with internet service providers go after these as well. This scenario should not lead readers to believe that copyright holders and anti-piracy groups aren’t aware of the problem or the methods employed by people who support piracy sites and their operations. Copyright holders are fully aware of methods such as proxy sites and, as indicated earlier, update their list of domains that engage in copyright infringement. After the update process, these copyright holders send various internet service providers the updated list of new domains to piracy sites to be blocked, on a regular basis. And as a result of this process, over the past couple of weeks, reporters in the media have witnessed one of the largest efforts of blocking an increased number of piracy sites that are running their operations over the internet within the jurisdiction of the United Kingdom. Take one piracy site down, and another two pop up. That is the dilemma for law enforcement agencies. 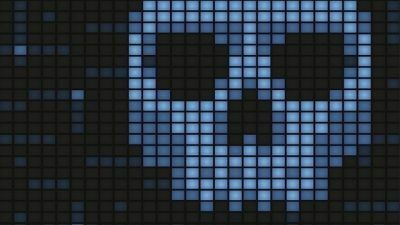 This time, internet service providers have targeted hundreds of new proxy domains that have engaged in piracy. Perhaps this is a suitable time to mention that the expansion in the list of blocked piracy sites often takes place behind closed doors and happens quietly in the background. That doesn’t mean that they are illegal because they are mostly covered by court orders that are given out under current existing laws in the United Kingdom. This time though, one United Kingdom internet service provider was generous enough to share the full list of piracy sites that have made it to the list of blocked piracy sites. We’ll publish the full list below for users to know and then perhaps note down their favorite piracy site that has been blocked this time around. The below-mentioned domain names were added to the updated block list over a period of three weeks and in a total of two batches. The number of domains added total to about 480 and may contain duplicate entries, one with www and the other without www in the beginning of the address. FBI Hits 8000 Birds With One Stone. Here’s How.